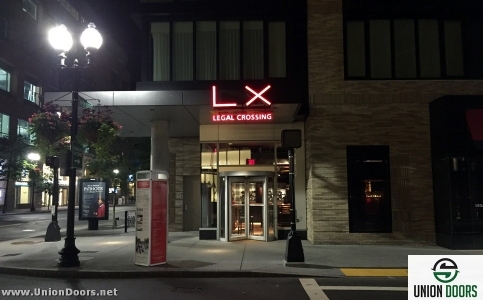 Legal Crossing recently opened in Boston’s Downtown Crossing area. The venue is the latest concept from MA based Legal Sea Foods. The restaurant is a perfect fit for the area and is attracting a full house most nights. 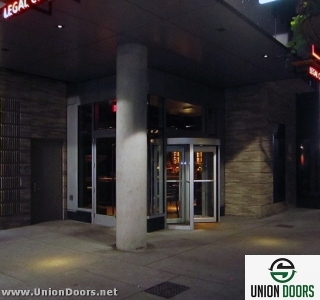 K & G Entrances brought in Union Doors as a subcontractor to install the restaurant’s Horton manual pedestrian revolver. 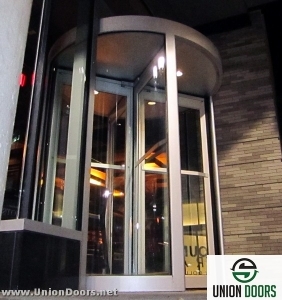 The installation featured Horton’s “EasyFlow™” 9500 Series Manual four wing Revolving Door System. 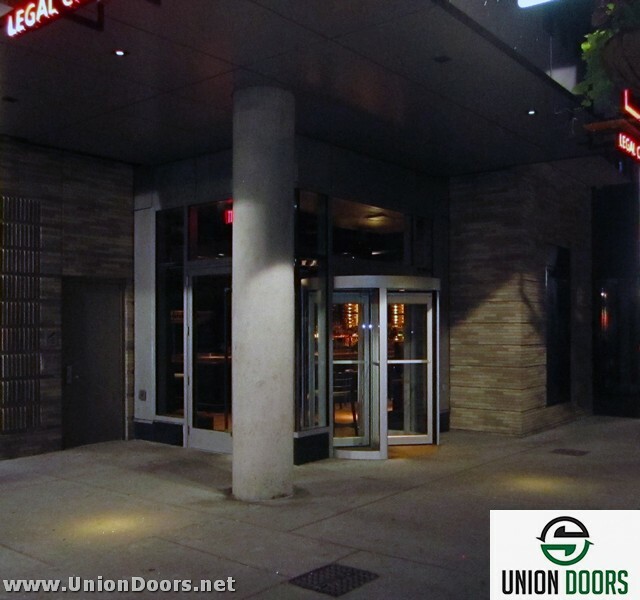 This Horton door series is used for a number of valuable reasons; it requires modest entranceway space for installation and is top of the line in assisting with energy efficiency keeping the restaurant warm in the winter months and cool in summer. 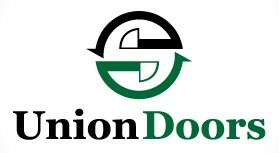 To view more photos of the Union Doors installation please click the link below or the photo above. The following was aggregated from the official Legal Sea Foods website. 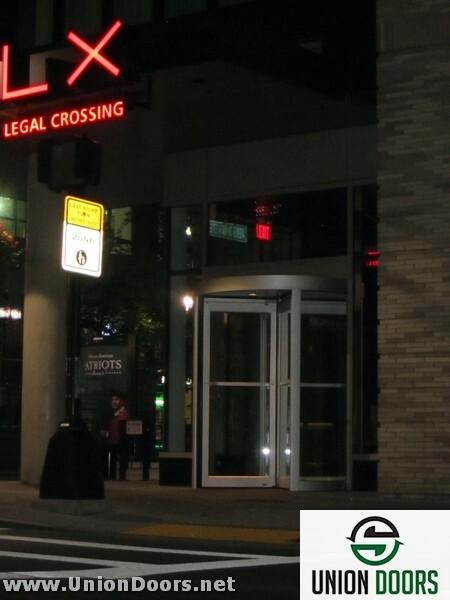 For more information on Legal Crossing or the many other Legal restaurants please visit the official website by clicking the link below. Legal Crossing is an urban neighborhood restaurant inspired by the vibrancy of Downtown Crossing, then and now. 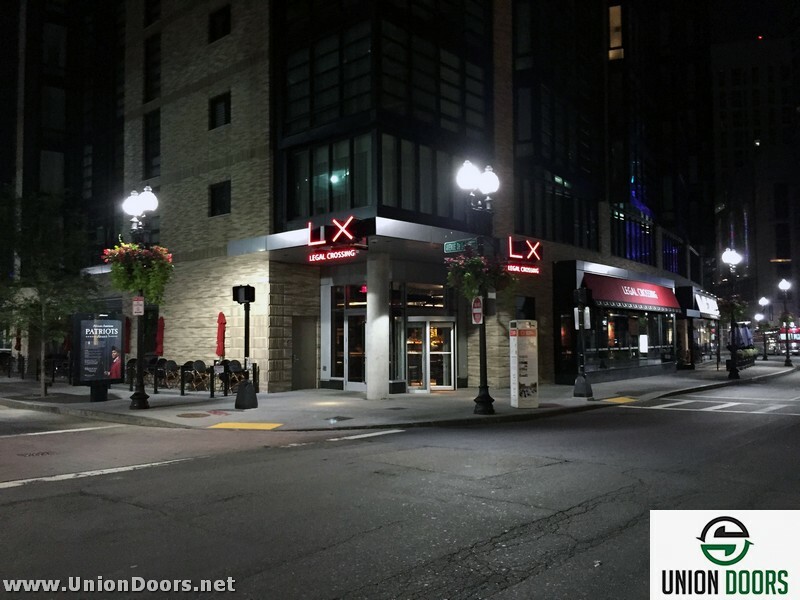 It’s a cross between all of the Legal Sea Foods concepts, evolved into a new, singular experience. The menu showcases the freshness and purity of our seafood. 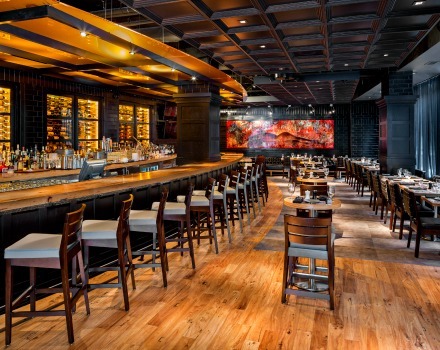 Tried-and-true favorites from all the Legal Sea Foods concepts (Legal Sea Foods, Legal Test Kitchen, Legal C Bar and Legal Harborside, Floor 1 and 2) – evolved by preparation and/or presentation – along with exclusive offerings, comprise the menu mix. At the same time, we’re shaking things up with our cocktails. Many of them are a playful nod to Downtown Crossing’s colorful past, while the influence of Chinatown is seen in some of the exotic ingredients used. Inspired by the urban setting of its neighborhood, Legal Crossing is slick, dark and modern with glossy, black brick paired with glowing amber glass. In warmer months, we open our patio along Avenue de Lafayette. K&G Entrances is a full-service glazing company serving Boston and all of New England. 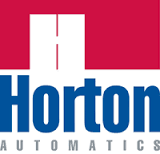 It’s a family business that started in New England and has grown and changed with the needs of the region. Since 1986, founder Frank Greatorex has been specializing in innovative and artistic solutions for business, residential, healthcare and government buildings. 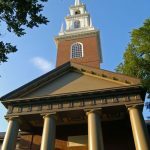 Previously in iron work on the finishing side, he ventured on his own to build a business that has helped to create buildings including Boston’s Technology Center and Clarendon Building. Quality is what sets K&G Entrances away from other glass service companies. What keeps the business growing is its focus, the customer. 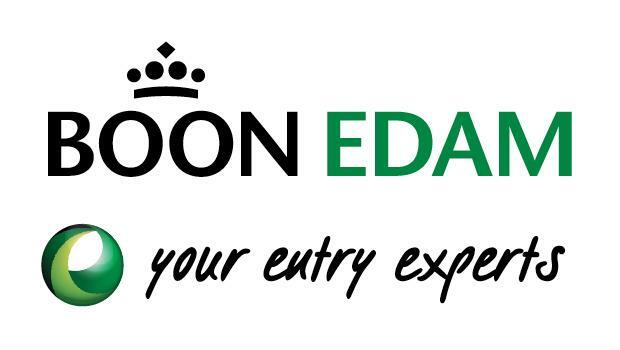 CLICK HERE for the official K & G Entrances website. 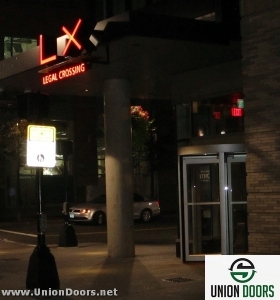 CLICK ANY PHOTO BELOW to launch the Legal Crossing Gallery. 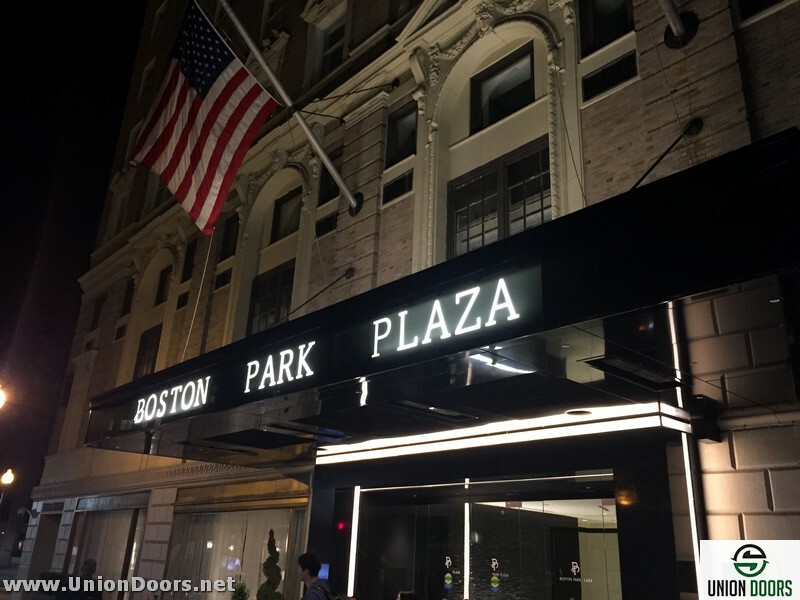 The Park Plaza Hotel in Boston recently revealed a number impressive renovations to the historic 1927 upscale hotel. The hotel is located right off the Boston Common, the USA’s oldest park. 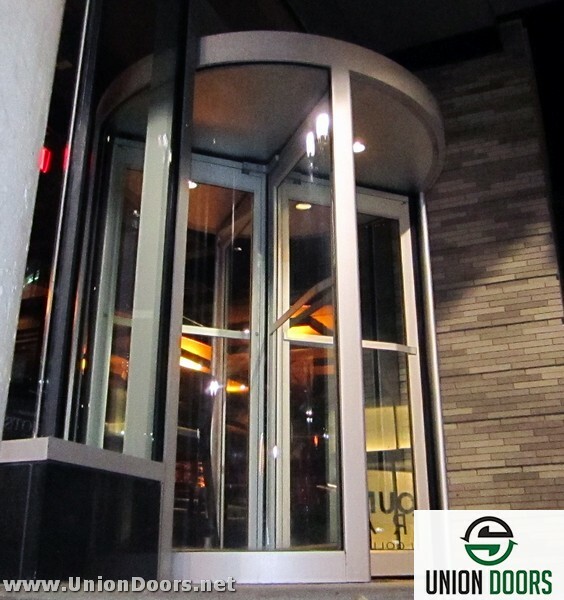 Union Doors was brought in by K & G to help refurbish the entryway of the hotel by installing a new pedestrian revolver. 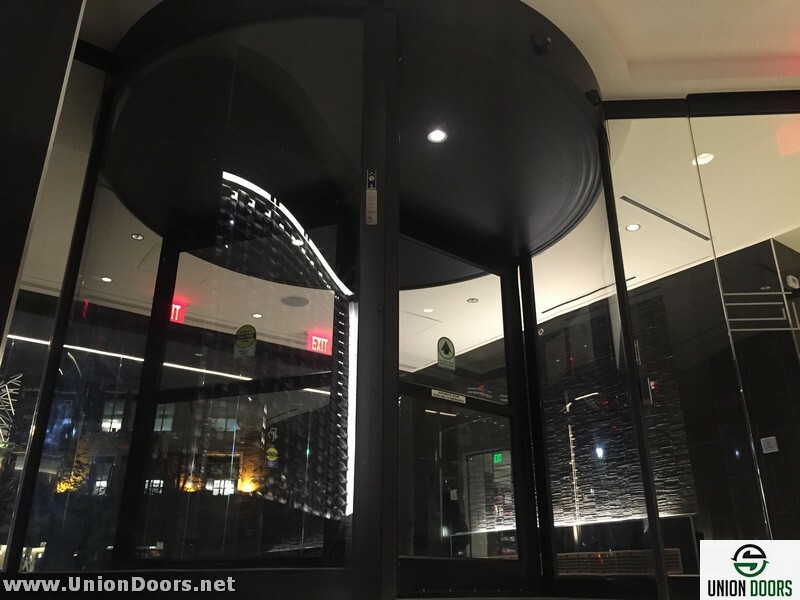 The door installed is a customized ten foot tall Horton “Grand” Revolver. The new door creates a visually stunning and luxurious entrance to the hotel which sets the tone for what awaits in the new Park Plaza lobby. 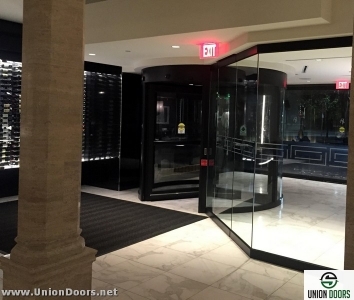 To view more photos of the Union Doors installation at this Boston historic landmark please click the link below or the photo above. 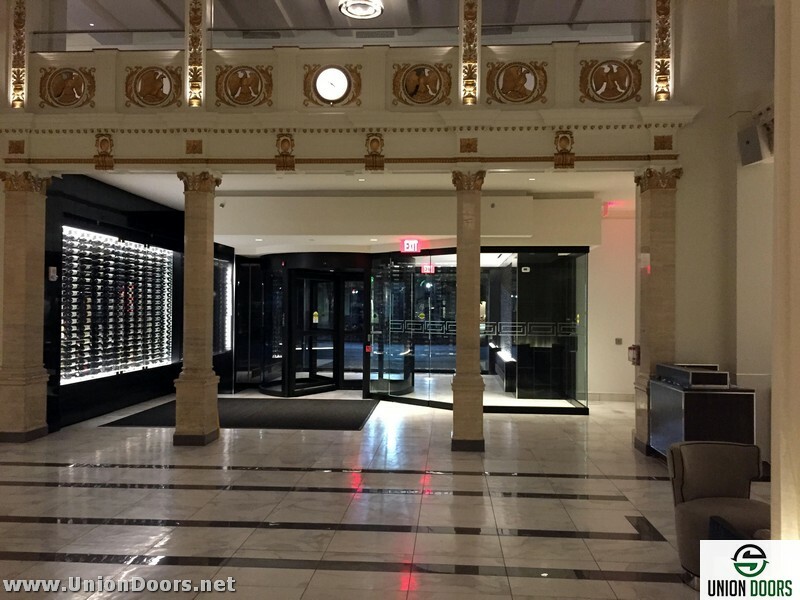 There have been several informative articles written about the renovation; in this post we aggregated portions of several of them with links to take you to the full article. 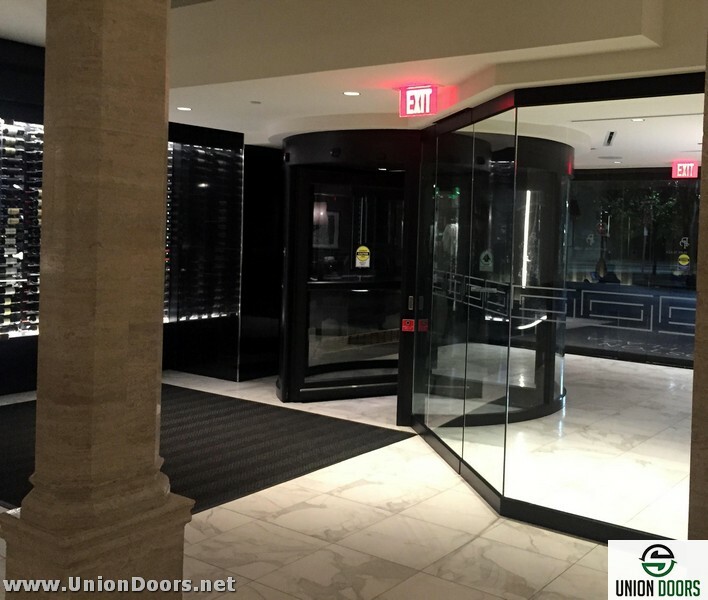 In the early 1900s, E. M. Statler began what would become one of the United States’ first major hotel networks. 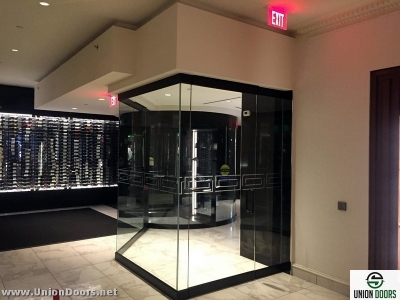 Through his namesake brand of accommodations, Statler introduced the en suite bathroom to the hotel industry, as well as the now-ubiquitous “do not disturb” sign. Among the Statler properties still standing today is the Boston Park Plaza Hotel. 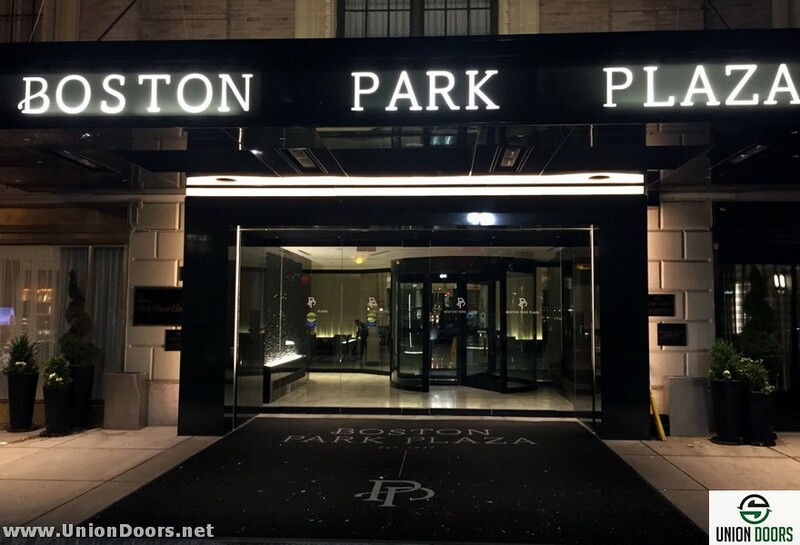 Built in 1927, with a name change in 1976 when it was sold to the Irving M. Saunders family, it is a member of the Historic Hotels of America program and a Boston landmark. 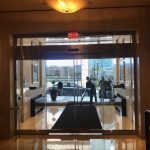 The hotel’s entry has a new revolving door, a new canopy, and new finishes, and to help with the flow of lobby traffic, the check-in desk has been moved to an office space, creating extra room. 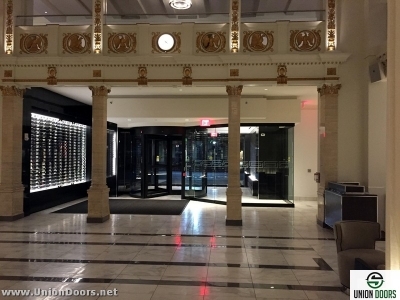 The lobby bar on the first- floor has also been relocated, putting it front and center with a striking back wall that visitors will encounter immediately upon entry, and it’s complemented by artwork reflecting Boston’s present and past. Click any image below to enlarge and launch the Park Plaza Hotel gallery. 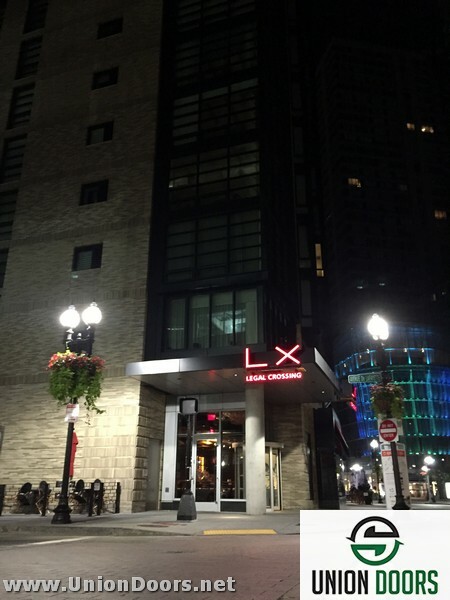 For an in-depth review of the hotel, it’s history and the renovations jump to Taryn Luna’s post in the Boston Globe by clicking the link below. Time-Lapse video of Park Plaza Hotel renovation. 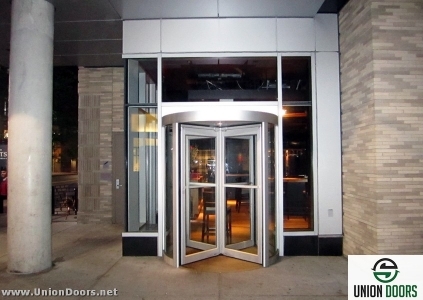 Commodore Builders is a mid-size construction management firm based in Boston. We’re agile, we’re growing and we’re fiercely focused on the needs of our clients. Some call this an obsession. We call it business as usual. 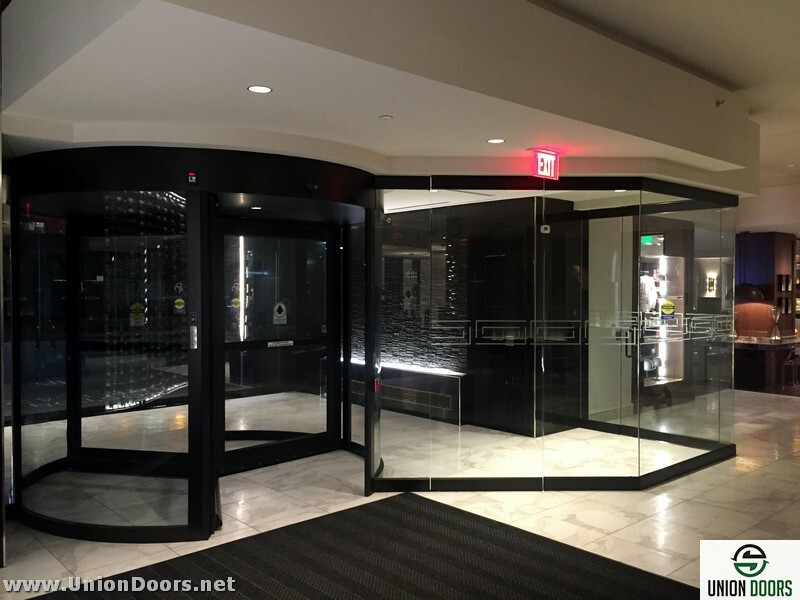 Our executives are actively involved in every project. They’re in the field hands-on, leading teams, listening to clients, driving strategy and delivering on our mission. CLICK HERE to go to the Commodore Builders website.